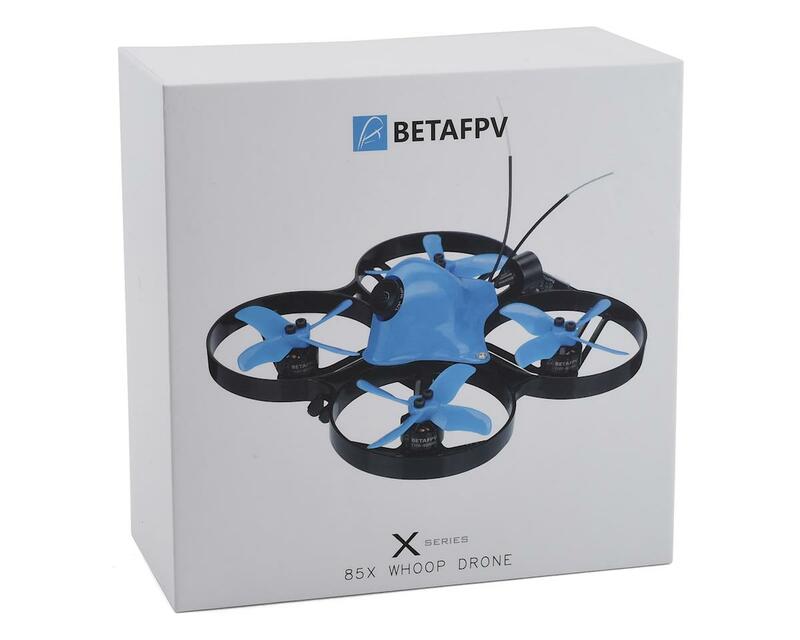 The Beta 85X from BetaFPV is proof that the impossible can become possible. 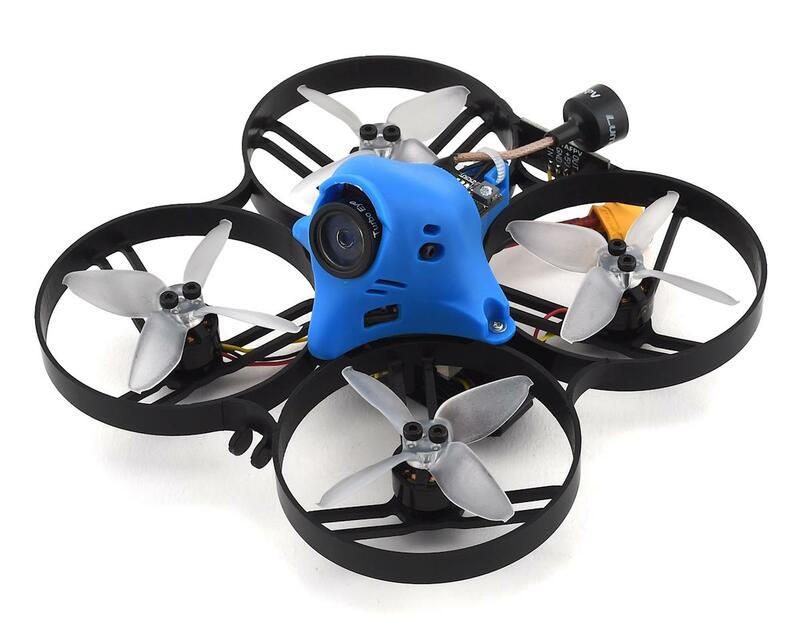 Boasting an HD FPV camera, the 85X defies all odds with what has been capable within the whoop class drone scene. 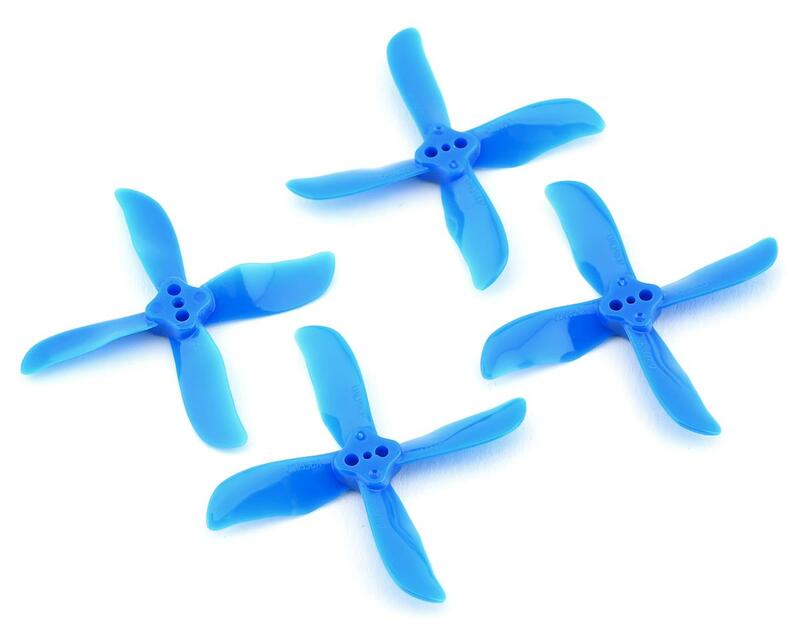 Additionally, the ability to use 2s and 3s batteries delivers various levels of performance for pilots seeking anything from mild to pure insanity. I ran into the same issue as others with this quad, the caddx yellow screen with no input or FPV video. I found that the connection port on the camera was bad which was causing the issue. Emailed Flite Test about the issue but no response. 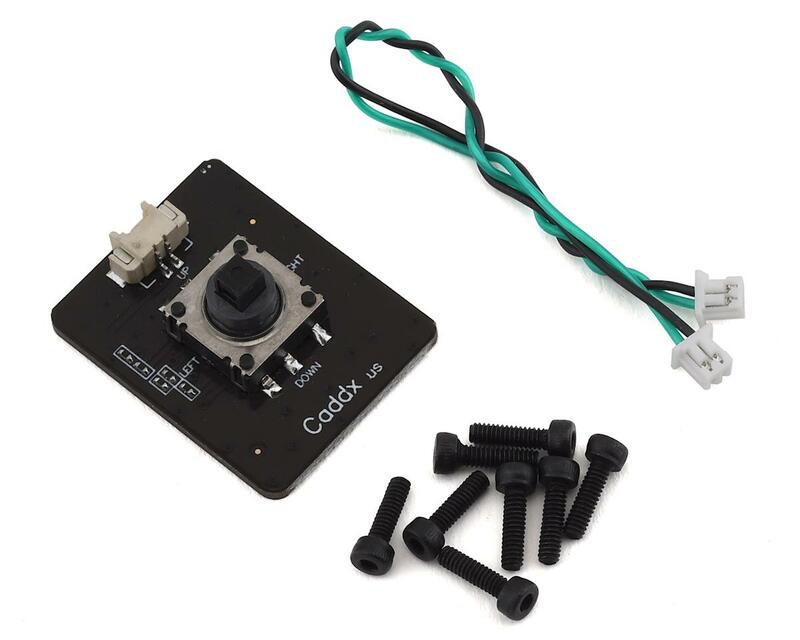 I ended up buying a replacement caddx turtle v2 camera and it solved the issue. However, not happy I had to buy my own replacement part due to FT not responding to the issue. On the first flight the the picture on my fpv screen started freezing up and now I get a yellowish screen that says Caddx .US so now I can only fly line of sight with it. I wish that didn't happen with the fpv part because it flies incredible on a 3s 450mah lipo!